We offer a wide variety of services to a wide variety of clients. No job is too big or too small. We strive to treat every client like they’re our only client. Quality work and satisfied customers are our number one priority. Seagren Construction is happy to assist you in: new construction, renovation, repair, or any other service necessary to expand, maintain, or update your property. 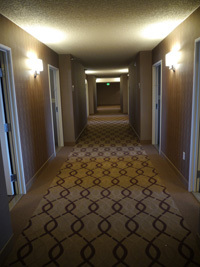 Hospitality construction is our specialty. Our team has years of experience working in a guest environment. Unlike typical construction crews, Seagren’s field teams are committed to maintaining a clean project site and protecting your existing property at all costs. We take great pride in our well-behaved employees that are courteous of hotel guests, hotel grounds, and hotel staff at all times. You spend your day serving others; give us the opportunity to serve you! 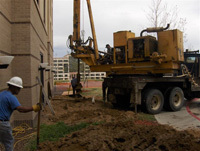 Seagren Construction, llc is ready to handle any of your commercial needs. We can help you take your business to the next level through renovation, repair, or new construction. Let us do our job, so you can get back to yours! 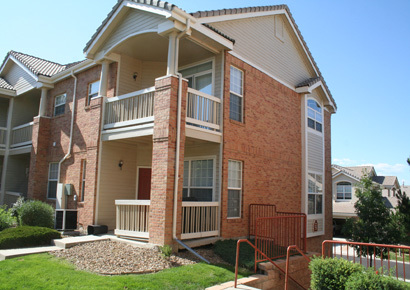 Our team is well-equipped to address construction requests on the multi-family, residential, level. We understand the fragile nature of working in and around people’s homes. Seagren Construction, llc is a family-style company, run by a team of family-oriented individuals. We built our team with respectful, trustworthy specialists that are prepared to give your next project the attention it deserves. Leave the worry of your next remodel, renovation, or repair to us. Our employees are ready to roll out the red carpet for you and your family! In addition to the construction services we offer, we also run a full-service wood shop. 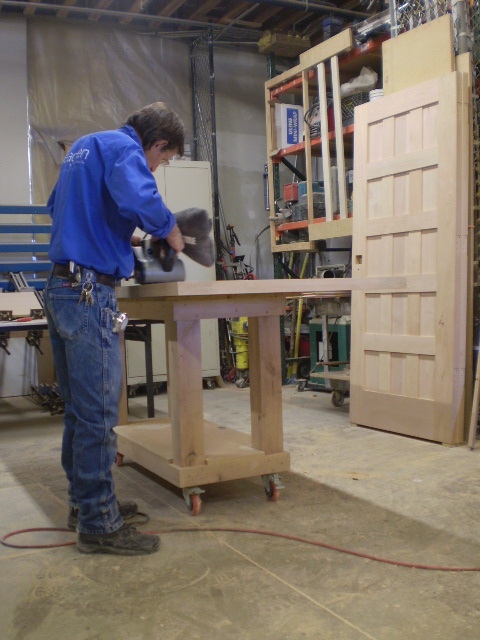 Our skilled craftsmen are prepared to build all types of custom millwork pieces for our clients. No job is too big and no detail is too small for our team of artisans. Seagren Construction, llc is all about the community in which we live and work in. On August 17, 2012 Seagren is partnering with the Metro Denver Hotel Association to provide supplies and labor, a force of approx. 200, to give the Volunteers of America Family Motel a face lift. The VOA Family Motel consists of two buildings and 40 rooms that help individuals and families in need for up to a 12 night stay. Seagren will be managing the day’s activities which include painting all of the inside and outside of the two buildings. Cleaning all 40 rooms, replacing inside and outside light fixtures and replacing the rubber membrane on the roof. Check our website often for news of our future community outreach programs. 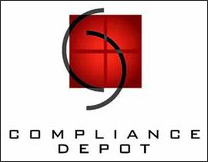 "Our client’s trust will never be compromised."